Since 2007, the New York Avenue Presbyterian Church has supported the Njoro KENYAPC Orphan and Vulnerable Children (OVC) Program in partnership with the Njoro Presbyterian Church of East Africa (P.C.E.A.). This Saturday program includes a complete breakfast and lunch, snacks, clothes, school and OVC uniforms, shoes, schoolbags, books, writing materials, school fees, physical fitness materials, sports shoes, educational and recreational programs (including tutoring), and corn flour for the very poor relatives and foster families who care for the children. 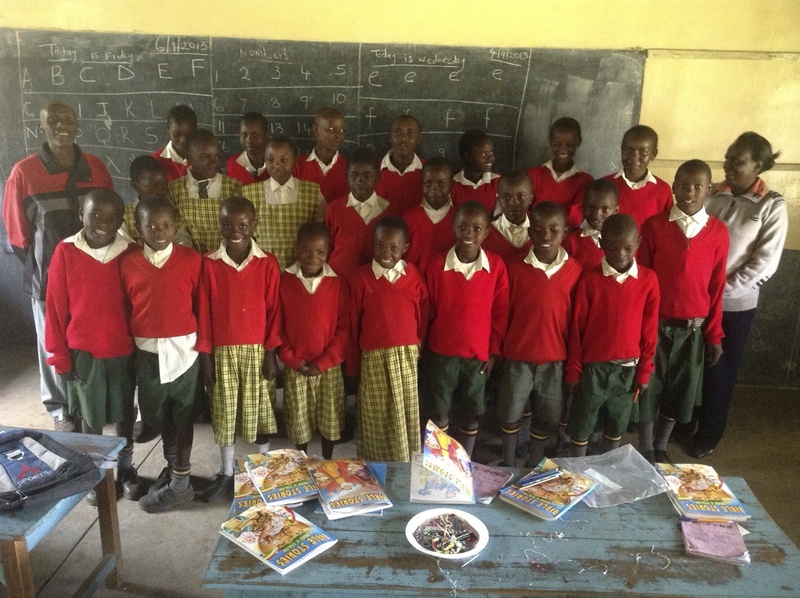 Some 35 children are served through this program.Financial support for NYAPC’s Kenya Partnership comes from contributions from the Board of Deacons, who are responsible for program oversight, and the church’s annual Alternative Christmas Store. Additional funding has been provided by grants from the National Capital Presbytery (NCP) and contributions from several Washington DC churches, including Laurel Presbyterian Church in Maryland, Lewinsville Presbyterian Church in McLean, Virginia, the Old Presbyterian Meeting House in Alexandria, Virginia, Trinity Herndon Presbyterian Church in Virginia, and Trinity Presbyterian Church in Bethesda, Maryland.